Summer in Chicago will be here before you know it, which means that the beginning of summer music festival season is also close at hand. While fests like Coachella, Bonnaroo and Governors Ball typically reveal their lineups early in the year, Lollapalooza keeps its cards close to its chest. That's why we've been paying close attention to Lollapalooza 2019 rumors ahead of the four-day event's return to Grant Park from August 1 to 4. After carefully examining other festival lineups, noting suspicious gaps in touring schedules and keeping tabs on artists with new records to promote, we’re ready to make some predictions about this year’s Lollapalooza schedule. Remember that Lolla's lineup usually isn't announced until the day after tickets go on sale, so you'll have to wait until March to see how accurate our guesses were. 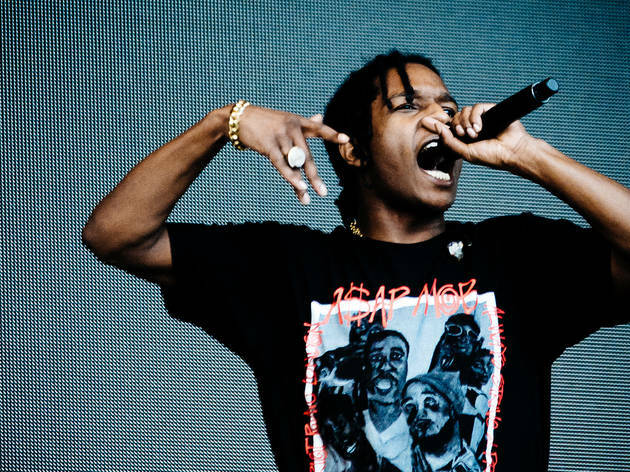 UPDATE: The complete Lollapalooza 2019 lineup is here! 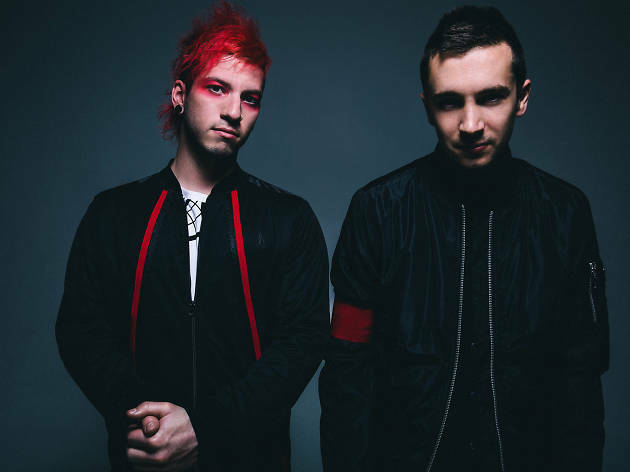 Ohio alt-rock duo Twenty One Pilots has become an arena-headlining act since its last appearance at Lollapalooza, which means that you'll probably be singing along to "Stressed Out" in Grant Park this year. 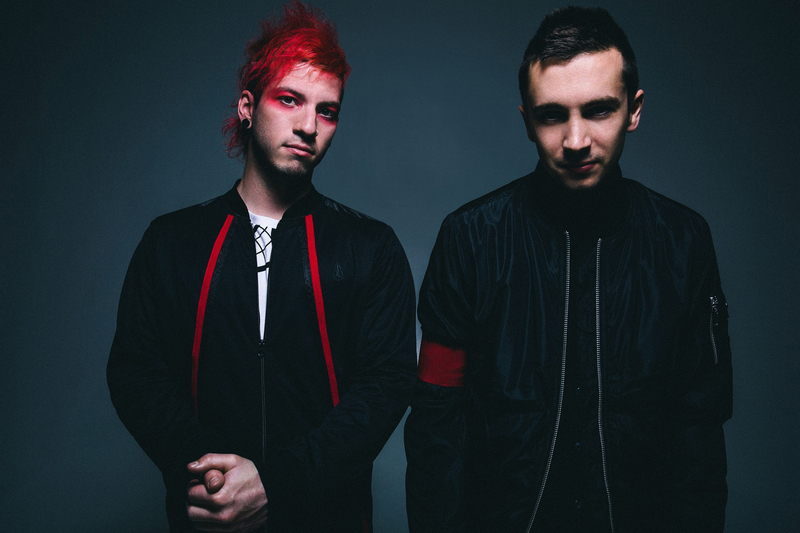 The pair is already confirmed to headline 2019 editions of Lollapalooza in Brazil, Argentina and Chile, so a stop in Chicago (which is suspiciously absent from the band's summer tour) seems nearly guaranteed. 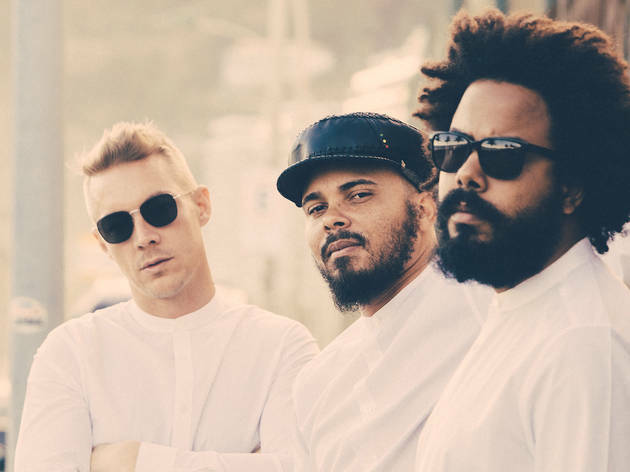 Lollapalooza needs at least one big EDM headliner who can hold down a main stage, and we've got a hunch that Diplo's dancehall-inspired act fits the bill. 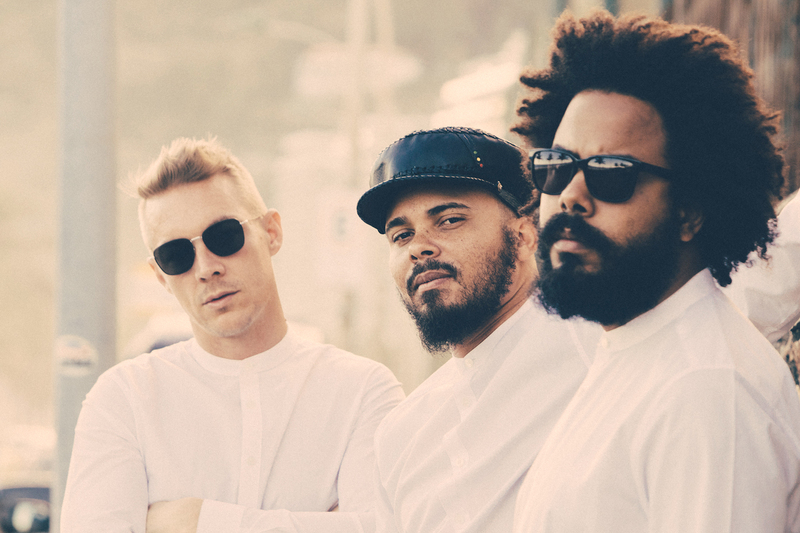 Teaming the superstar electronic producer with DJs Jillionaire and Walshy Fire, Major Lazer has brought its big beats to Lollapalooza twice before—including a Friday night headlining set on the Bud Light stage in 2016. The group's inclusion on the Governors Ball lineup is good indication that you'll hear "Lean On" ringing through Grant Park this summer. Whether or not Cardi B shows up in Grant Park, there's a really good chance that the Latin trap artists she featured on her hit single "I Like It" will make the trip. 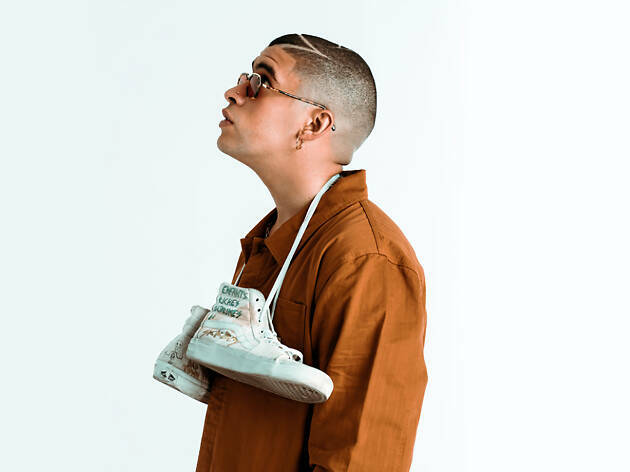 Bad Bunny is already confirmed for Lollapalooza Paris in July, which gives him a week or so to fly back to the U.S. for a mainstage set in Chicago. 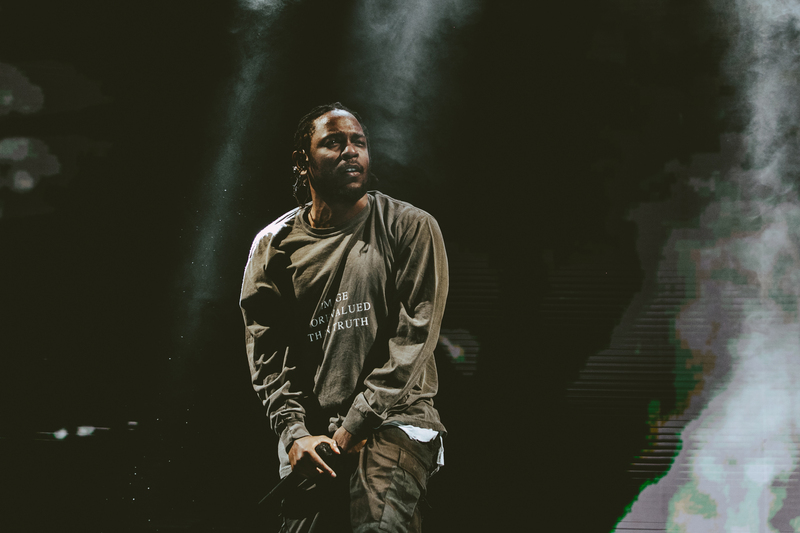 A hip-hop superstar is a requirement for any contemporary Lollapalooza lineup, and this year we think it's Kendrick Lamar's turn to take the stage. The man behind the Black Panther soundtrack is already confirmed for 2019 editions of Lolla in Argentina, Brazil and Chile. 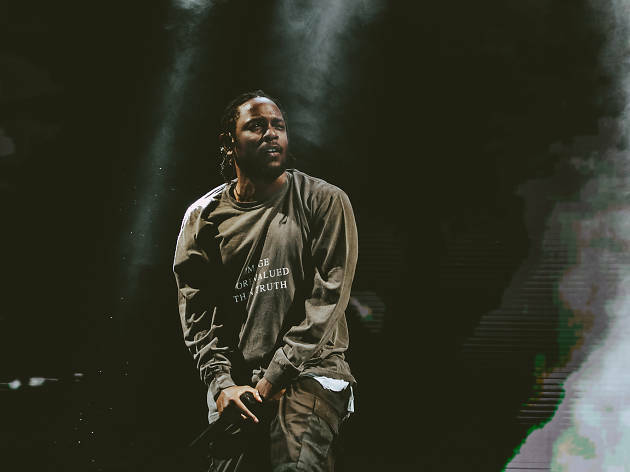 Plus, XXL is predicting a new Kendrick record in 2019, citing a since-deleted Instagram post by his record label. The last time K-Dot played Grant Park, he essentially served as an opening act for the Postal Service. This time around, he'd be closing out the evening. 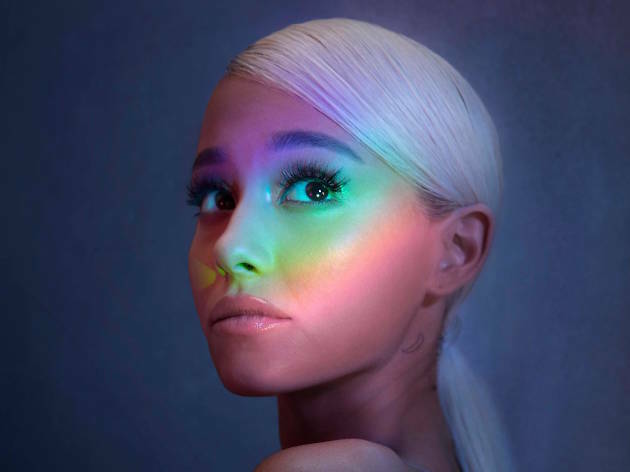 Ariana Grande was reportedly added to the Coachella lineup at the last minute when talks with Kanye West broke down, but Lolla might have gotten the jump on its West Coast rival. According to Variety, multiple sources have confirmed that Ari will be atop the lineup in Grant Park this summer after months of negotiations with the pop superstar's management. Nevermind the fact that the "Thank U, Next" singer recently had to move her April shows in Chicago to new dates in June—Ariana is big enough to circumvent Lollapalooza's wonky radius clause. 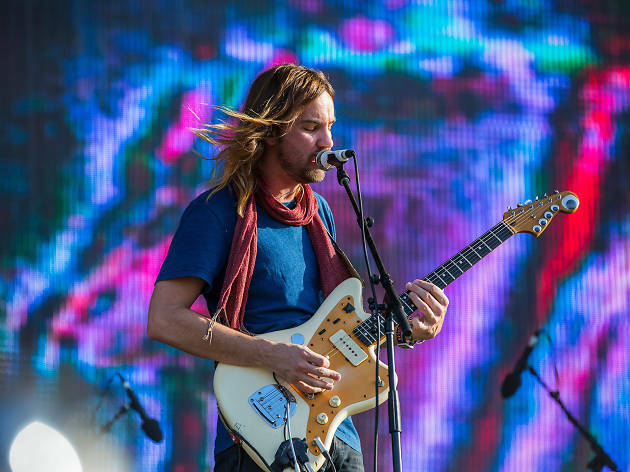 It's difficult to go through your day without hearing at least one Tame Impala song, whether you overhear "The Less I Know the Better" at the grocery store or "Elephant" blaring from the jukebox at the bar. 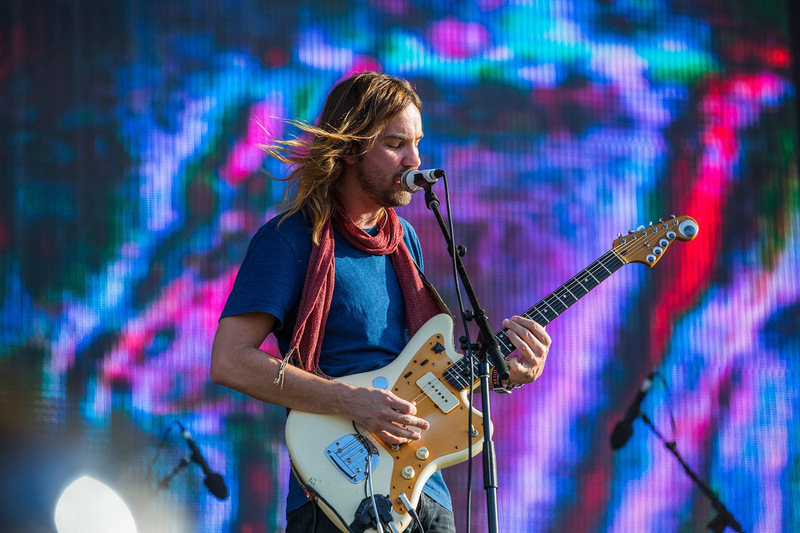 Kevin Parker and his band of psych-rockers have become similarly inescapable during festival season, bringing their woozy melodies to stages around the globe. After a headlining set at Pitchfork Music Festival last summer and with new music on the way, expect to hear "Let It Happen" wafting across Grant Park in August. 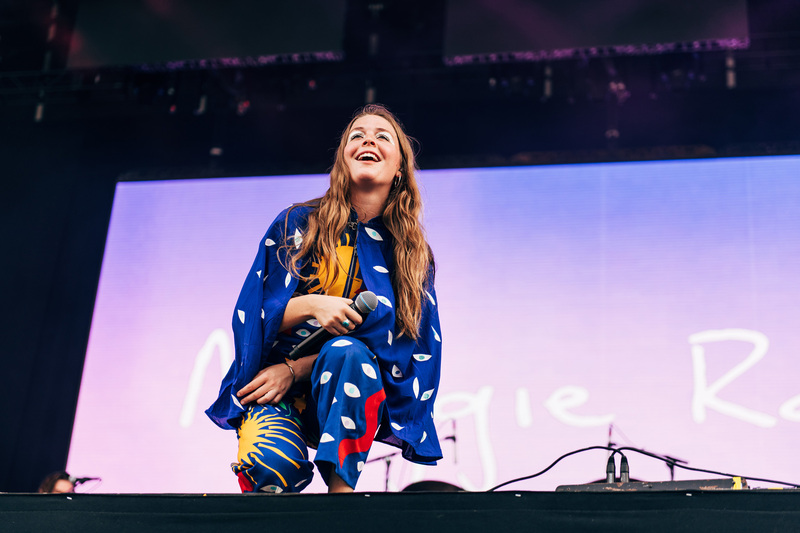 Pharrell Williams co-signed singer-songwriter Maggie Rogers has blown up since her 2017 Lollapalooza debut, performing on Saturday Night Live and releasing her first major label album. Over Lolla weekend, she's performing at Hinterland Music Festival in nearby Saint Charles, Iowa, so we're pretty sure that she'll make the trip to Chicago while she's in the area. In December, the Strokes announced some of the band's first festival dates with a press release that cast the group's 2019 touring itinerary as a "global comeback." With that in mind, We're thinking that a return to Grant Park is likely, considering that the NYC rockers haven't appeared at Lollapalooza since 2010 and headlined international editions of the fest in Argentina, Brazil and Chile in 2017. The Strokes are already confirmed to play Governors Ball (along with frontman Julian Casablancas's side project, the Voidz). 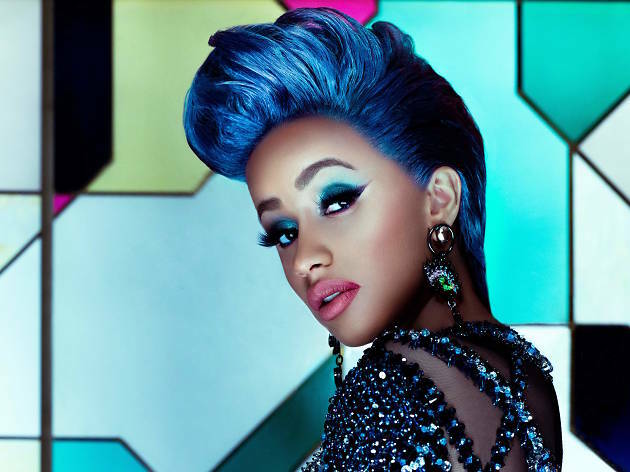 Last year, Cardi B's agent told Pollstar that she was a lock for Lollapalooza 2018, and it seems that the only reason the hip-hop star didn't show up in Grant Park last summer was because she had just given birth to her first child. We're thinking that the "I Like It" rapper could grace Grant Park with a headlining set packed with the cavalcade of hit singles she's released over the past year. We were nearly positive that Lana Del Rey would show up at last year's Lollapalooza, after she was booked to headline every South American edition of the festival. With a new album on the way and a spot on the Lollapalooza Stockholm lineup at the end of June, 2019 is likely to be Lana's year in Grant Park (and would continue her trend of performing at the fest once every three years). 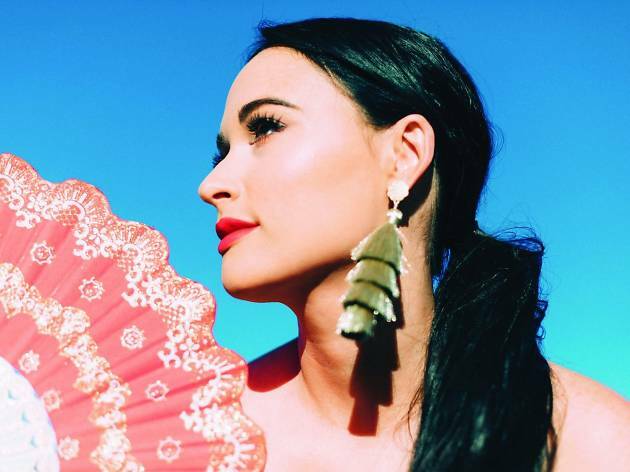 Country music isn't usually well-represented at Lollapalooza, but Kacey Musgraves is the kind of crossover artist that seems capable of bucking the trend. 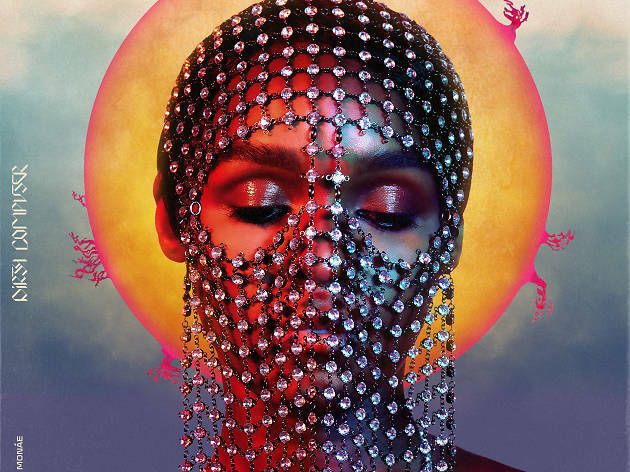 Her disco- and funk-tinged album Golden Hour landed her on Saturday Night Live as well as countless yearend lists (including our own), cementing Musgraves as the country artist of choice for typically twang-averse listeners. She didn't appear on the Country LakeShake lineup and she's probably too big for Pitchfork Music Festival, so you might want to dust off your cowboy boots in preparation for her Grant Park debut. 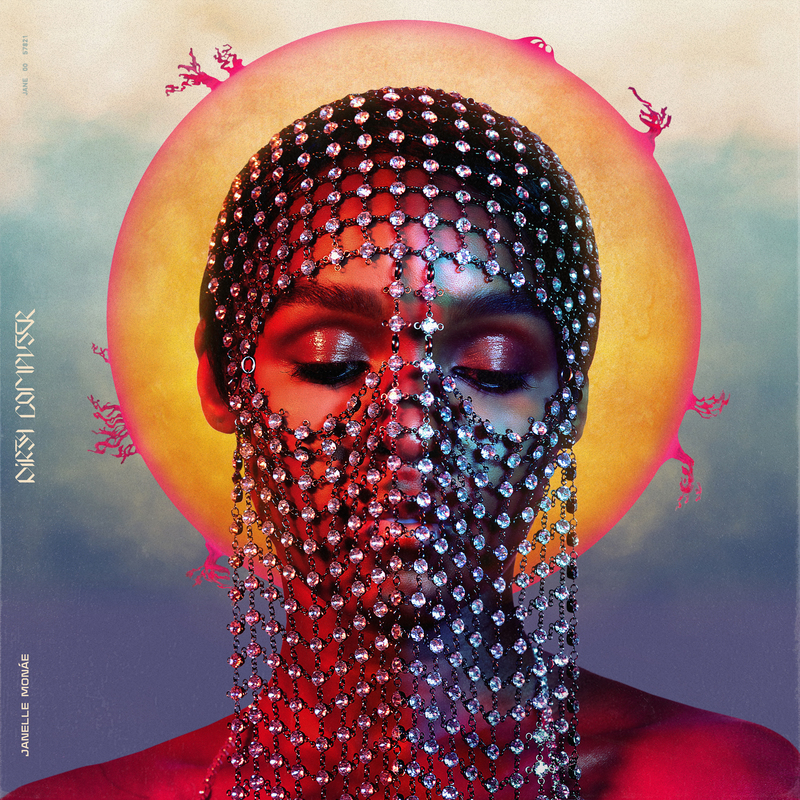 Aside from dates at Coachella and Boston Calling, Janelle Monáe doesn't have a whole lot of U.S. touring planned this summer, which makes sense considering that she played across the country in support of Dirty Computer last year. 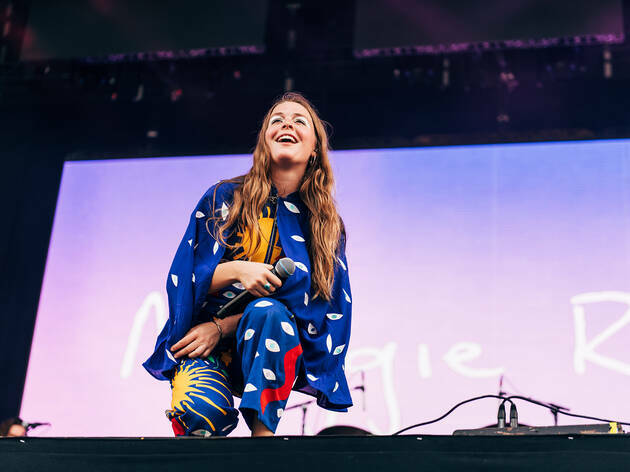 She's on the road in Europe throughout most of July, so it seems possible that the Electric Lady could stop through Chicago to make her Lolla debut (the last time she played Grant Park was during Taste of Chicago in 2014). 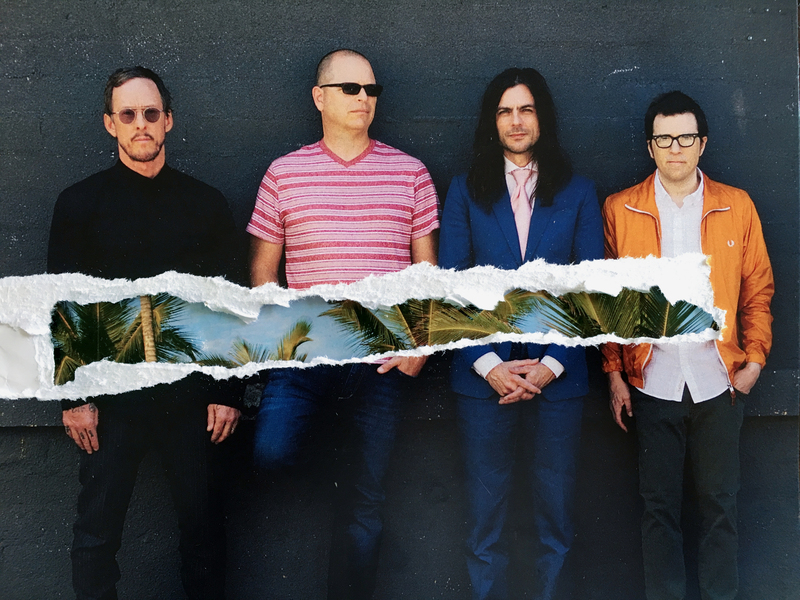 SoCal pop-rockers Weezer have rejoined the zeitgeist as of late, thanks to a reverent cover of Toto's yacht-rock anthem "Africa" and a Saturday Night Live sketch aimed squarely at ride-or-die fans of the group. With a new self-titled album on the way (this one is black, so as not to be confused with the band's blue, green, red and white albums), Rivers Cuomo and company are shoo-ins for the summer festival circuit. Typically, we'd expect Weezer to soak up the nostalgia at Riot Fest (like they did last summer), but there's a decent chance they'll enjoy their reinvigorated relevance with a mid-afternoon set in Grant Park. Dreamy English synth-pop act The 1975 are no strangers to Lollapalooza—in fact, they're already on the lineup for the festival's 2019 editions in Argentina, Brazil, Chile and Stockholm. 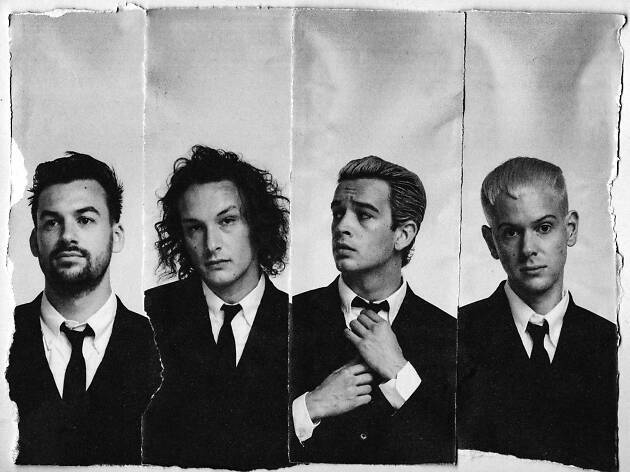 If not for the 1975's Chicago concert on May 8 and its summer European tour, we'd pretty much guarantee that you'll hear the lads perform "Somebody Else" against the city's skyline in August. As it stands, a 1975 set at Lolla seems unlikely, but don't write them off entirely. 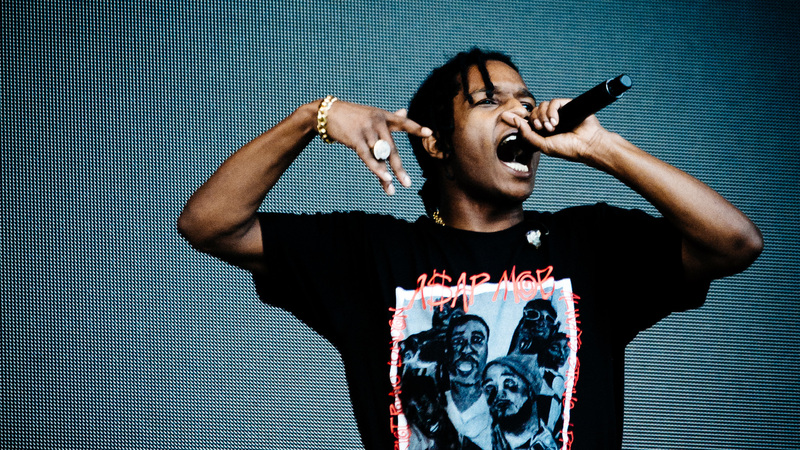 He's not quite ready to headline the main stage at Lollapalooza, but A$AP Rocky could certainly oversee a raucous mid-afternoon set. 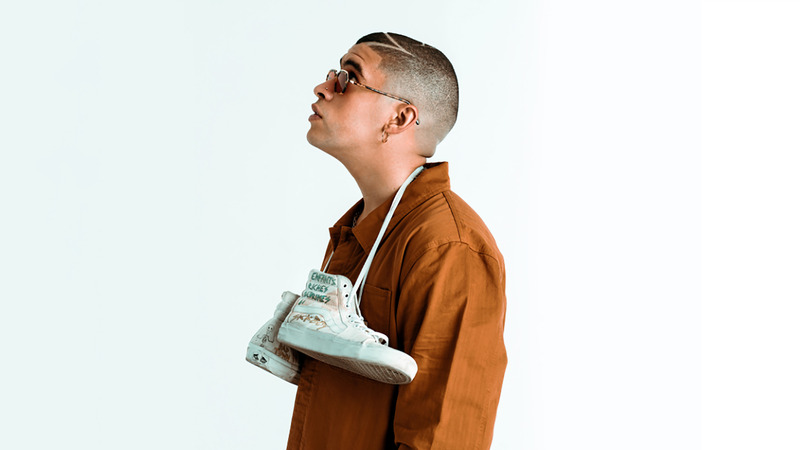 The New York rapper has a new album to promote (Testing) and a touring schedule that's filled with festivals, which suggests that he's in the market for big crowds during the summer. Unfortunately, it looks like Rocky is playing in Europe for most of the summer, though we wouldn't entirely rule out a quick trip back to Chicago. 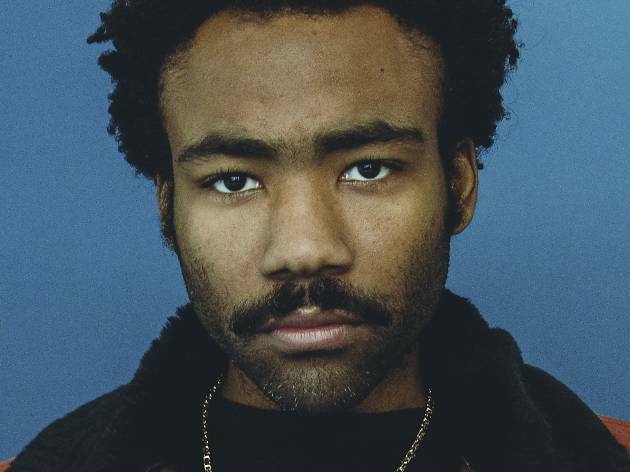 Donald Glover has repeatedly threatened to retire from music after the release of his fourth album under the Childish Gambino moniker. With no release date on the horizon and Glover confirmed to headline Coachella, it looks like his music career will continue into summer festival season, though it's unclear how many other fests he'll take on. One more set at Lolla (with obligatory special guest Chance the Rapper) would be a fitting way to cap off the Childish Gambino saga, but Glover may be too busy promoting the live-action Lion King remake to make it to Chicago. 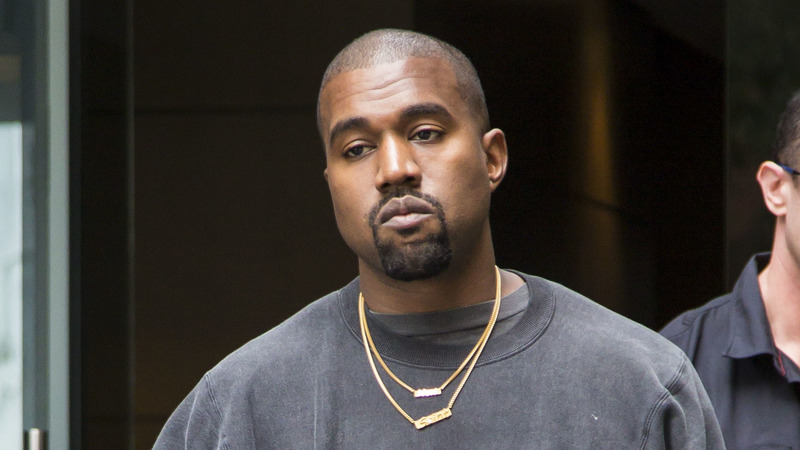 When Kanye announced his move back to Chicago, we suspected that it was largely a symbolic gesture—a commitment to spend a bit more time in the city that shaped him. One simple way to reaffirm his midwest roots would be to make a triumphant return to Lollapalooza, but Kanye's presence at any summer fest is looking increasingly unlikely. 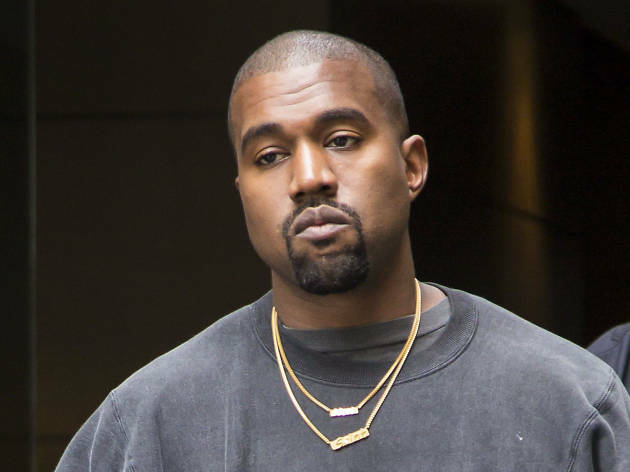 According to TMZ, Kanye passed on a Coachella set after organizers refused to let him switch out the festival's main stage for an unconventional structure, and there's a good chance that Lolla will take the same stance. Maybe you can catch Ye (and his hovering platform) at the inaugural Chicago edition of ComplexCon? It's been more than a decade since the French robots mounted a towering pyramid stage and brought "Da Funk" to Grant Park. 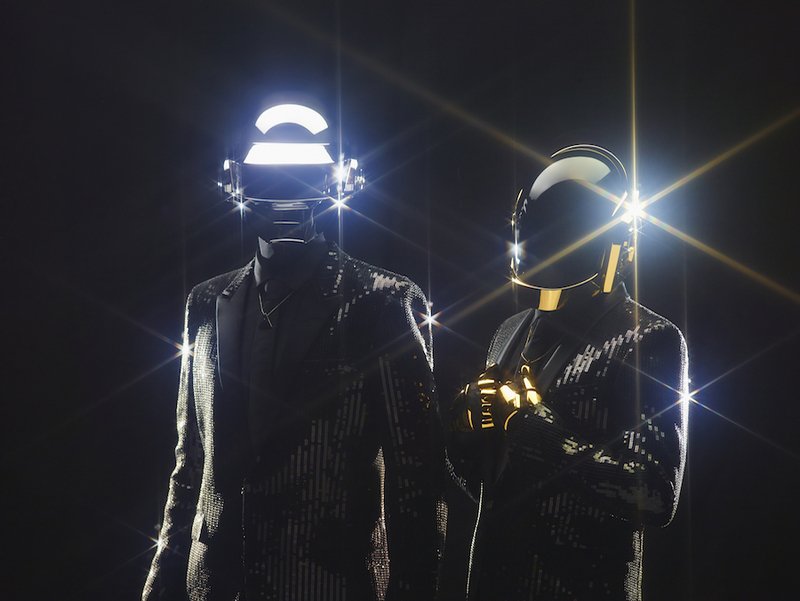 While we'd love to see Daft Punk travel around the world and bring their robot rock to Chicago one more time, we're sorry to inform you that 2019 isn't going to be the year we get lucky.